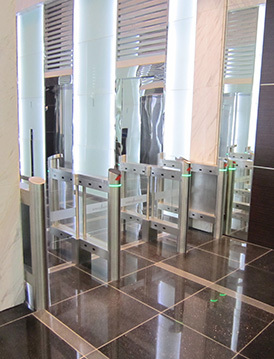 Passageway width required is relatively large, such as for those people with baggage or the handicapped etc. 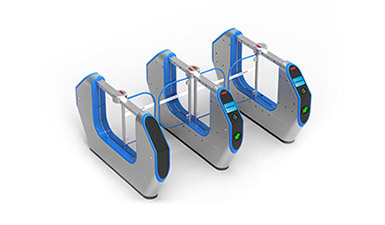 Make full use of various advanced biological recognition technologies to make sure the pedestrian’s identity is accurate: Fingerprint identification, Palm print recognition, Vein recognition, Face recognition, Gait recognition, Iris recognition, Retina identification. 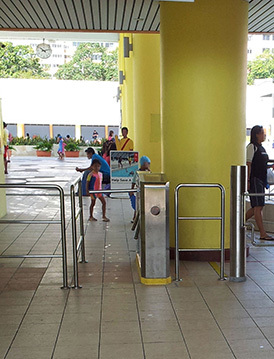 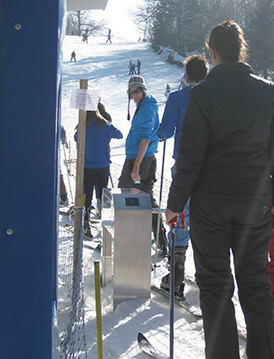 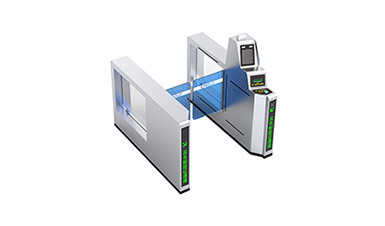 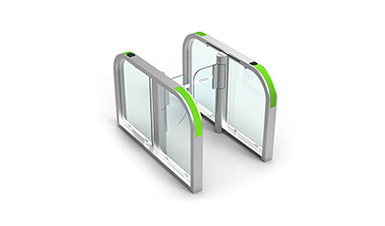 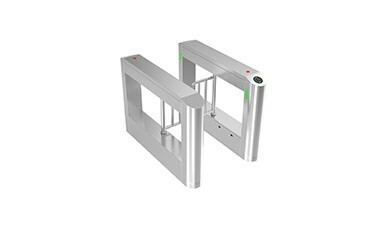 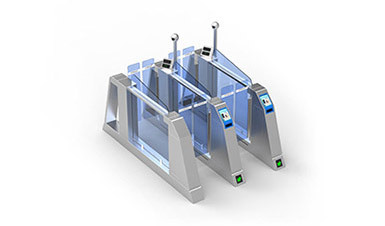 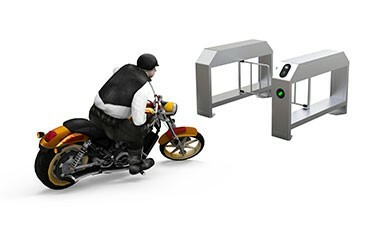 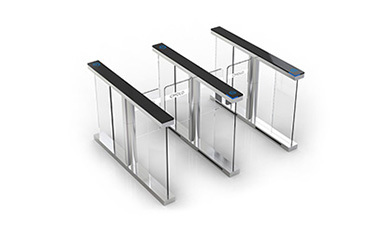 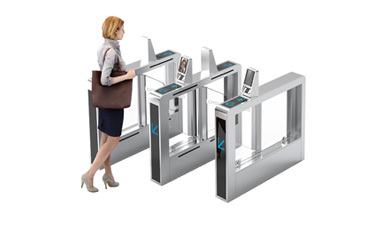 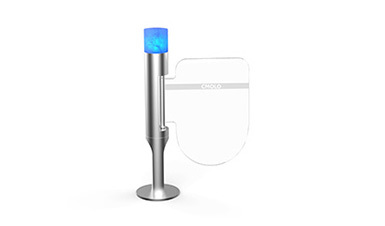 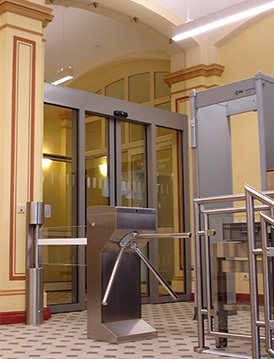 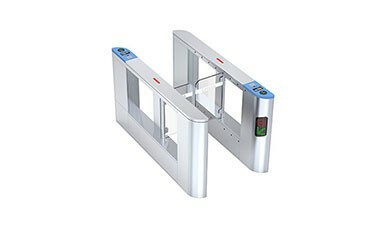 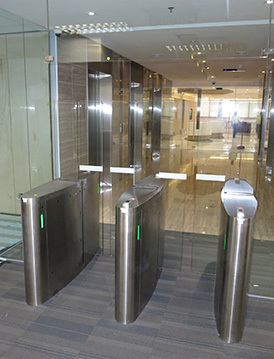 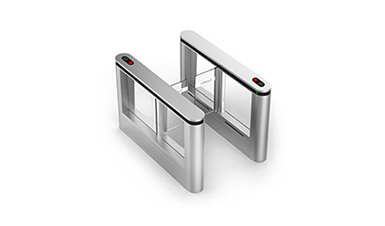 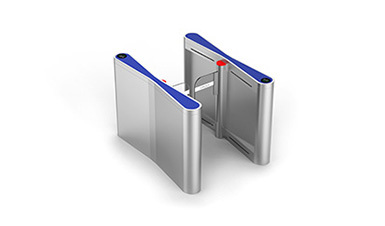 Seamlessly connect with Visitor Access Control System, to effectively manage the authorities of visitors. 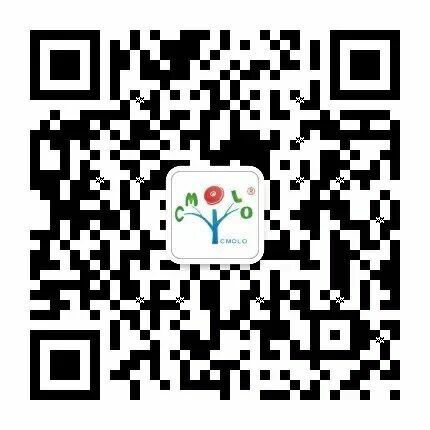 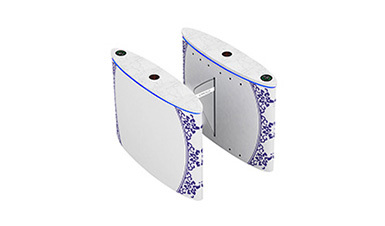 The adoptions of matrix photoelectric stereoscopic detection technology, CMOLO® patent passing detection algorithm, and ASIC chip effectively prevent tailgating and ensure safety and orderliness. 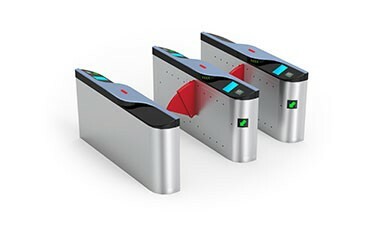 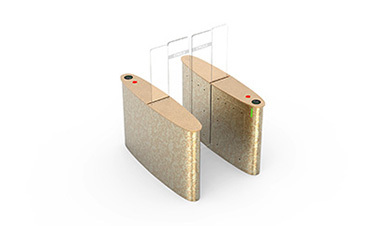 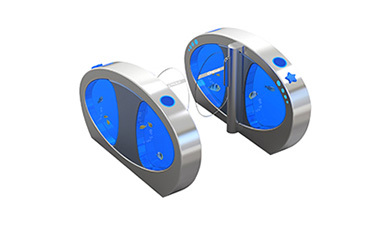 The adoptions of matrix photoelectric stereoscopic detection technology, CMOLO® patent chip, unique current detection technology, and high performance brushless DC motor ensure fast and steady release, and the multiple anti-clamping functions also help provide a comfortable passage for the pedestrians. 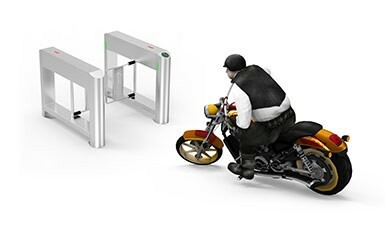 High-end industrial universal CANBUS technology is utilized. 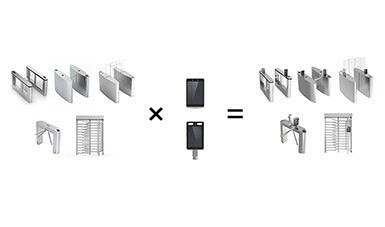 Each functional module is independently mounted on the bus, which can be easily customized, extended, installed and maintained.